In honor of Rotary Awareness Month we're taking a look back at some of the amazing projects the Prince Albert Rotary Club has been lucky enough to have played a part in. 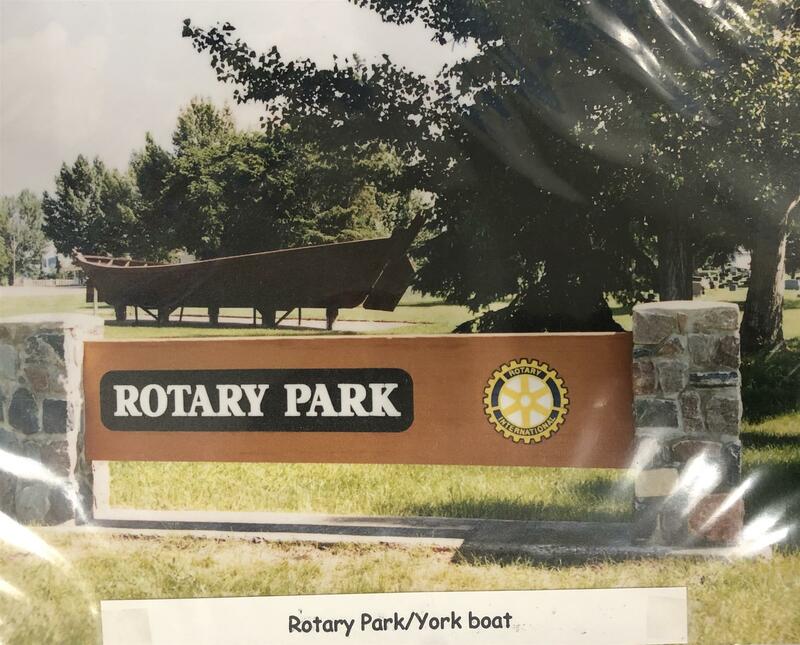 Most people know about our involvement with the Rotary Trail, our beautiful walking trail along our riverbank, however, did you know that Rotary also played part in helping some of the following Prince Albert institutions? 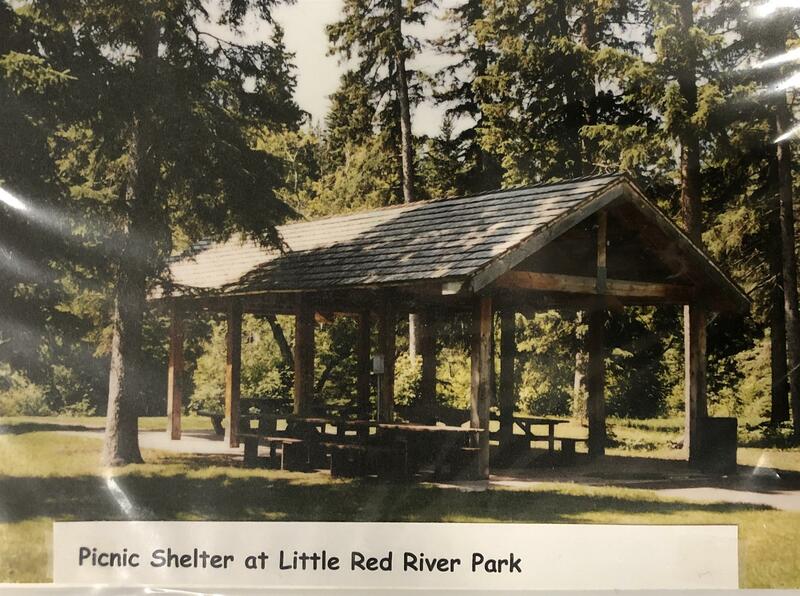 Here are a few of the many projects we've taken part in over the years: Abbeyfield House, the picnic shelter at Little Red, Wesmore Community High School, Victoria Hospital, Pineview Terrace, Mount St. Joseph, Habitat for Humanity, E.A. Rawlinson Centre for the Arts, Art Hauser Centre, Alfred Jenkins Field House, Ministers Park, and most recently the reconstruction of the Ball Diamonds in Prime Ministers Park. The Rotary Club of Prince Albert takes pride in serving our community and looks forward to taking part in many more projects in the years to come!